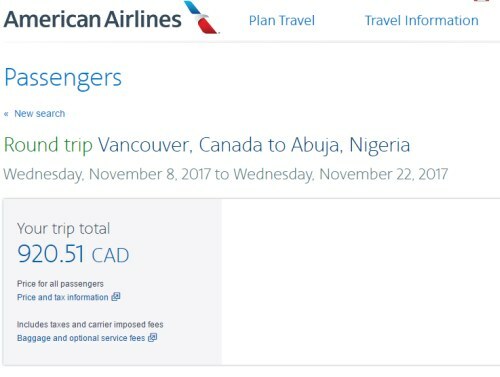 British Airways has dropped the price of their flights from Vancouver to Abuja, Nigeria down to $920 CAD roundtrip including taxes. 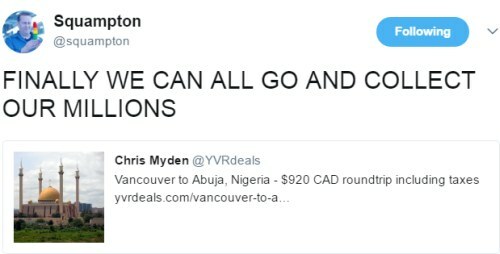 This is about 40% below the typical cheapest roundtrip prices from Vancouver to Nigeria. 2. Click on the departure date box to open up the calendar view and browse for cheap date combinations. 3. Select your flights in Google Flights and click through to the American Airlines website (the flights are actually operated by British Airways). 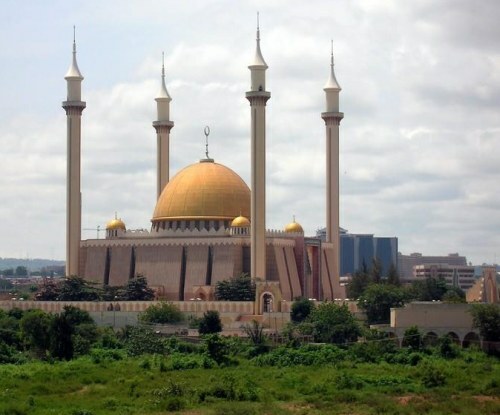 vancouver, yvr, flight deals, africa, western africa, nigeria, british airways, abuja and abv.